New prices and availability for 2019 with a wide selection os steel storage that includes some of the following. 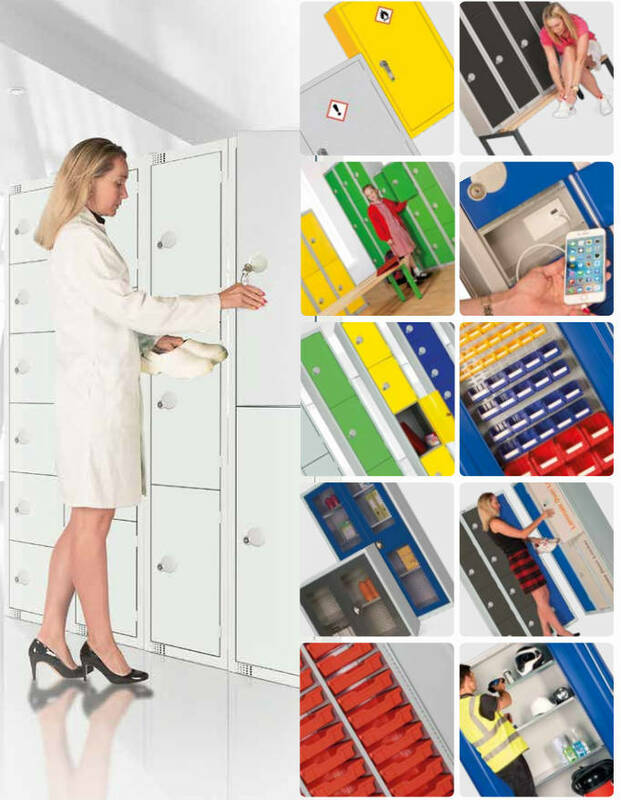 Please consider Merlin Industrial Products if you are looking to add this type of storage to your facility. Some of the items that we can help with. Christmas Closing and Opening dates.